Our meeting room includes complimentary Wi-Fi, AV equipment, refreshments and delegate stationery. Catering can also be arranged with a variety of choices including breakfasts, cold buffets and hot food. 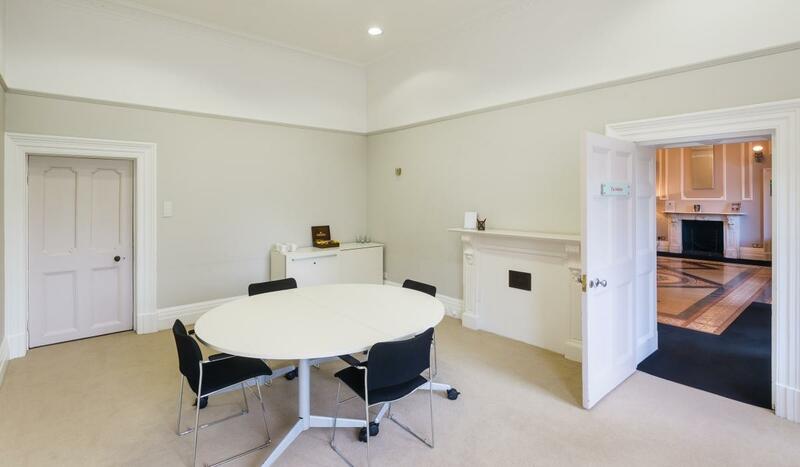 The Norbury room is perfect for smaller meetings. - Refreshments: coffee, tea, herbal tea, filtered water, biscuits. - Stationery: paper and pens, flip chart and paper, flip chart coloured pens. - Full AV Equipment & Set Up Assistance: immediate professional help on hand to set up/load your presentation, run you through the equipment and assist should anything go wrong. - Conferencing Team: To set up your room prior to your meeting, meet and greet your guests and ensure that all your needs are taken care of. 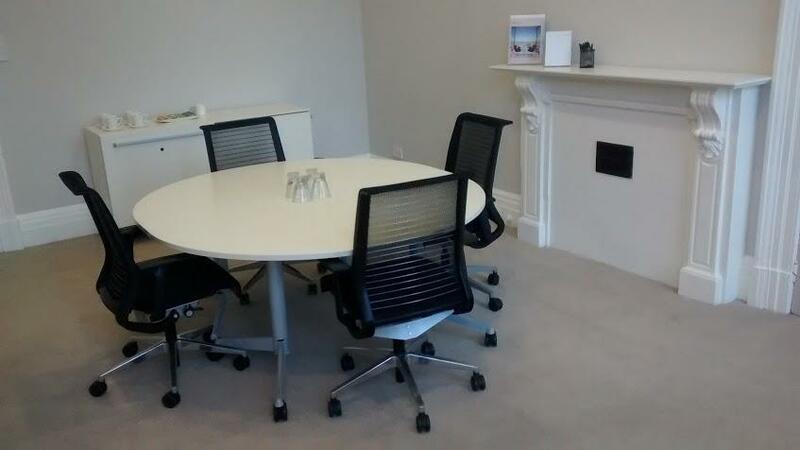 - Wifi: Free wireless internet is provided in all meeting rooms, please ask reception for access. 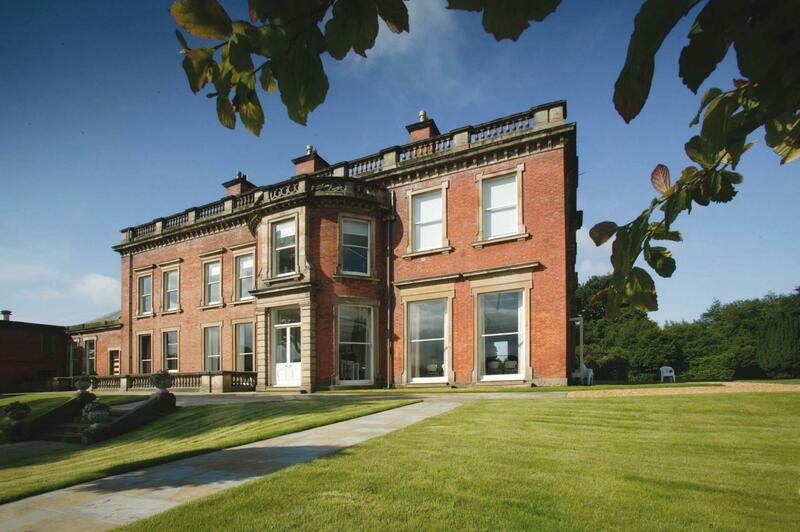 Set in 220 acres of picturesque Cheshire countryside, Booths Hall offers meeting and event space with a scenic backdrop. There are three meeting rooms and a large conference room which can accommodate everything from a 100 delegate seminar to a one-to-one discussion. 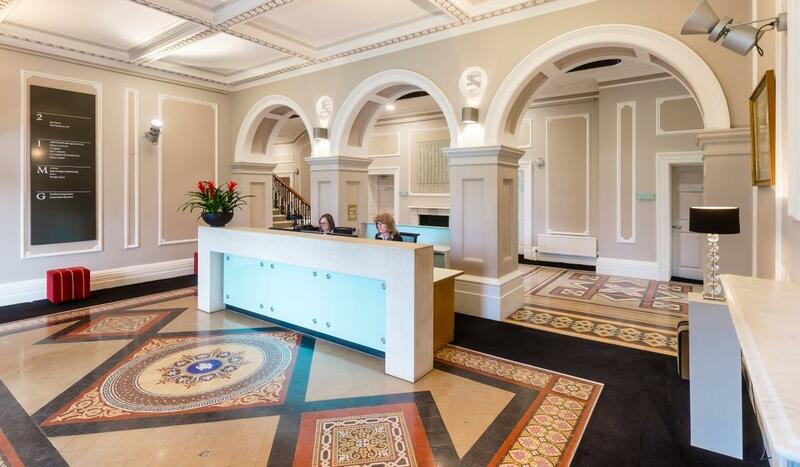 It is a great venue for away days and team-building activities and our on-site team will be on hand to ensure your event runs smoothly. Within close proximity to the M60, M6 and M56, Booths Hall has excellent transport links and ample on-site parking. Public transport is also easily accessible with Knutsford railway station just a ten-minute walk away.